How often do you wear lashes? 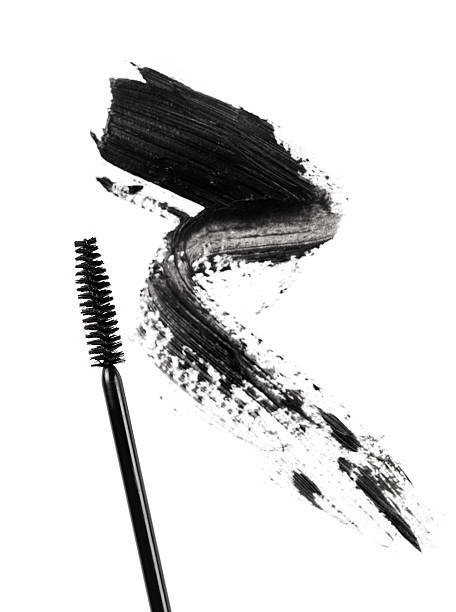 How often do you wear mascara? I wear mascara daily and lashes on occasion - special occasions. I love a good thick and lush lash-line. My favorite mascara color is black second to navy blue! How do you remove your waterproof mascara, long-wear eyeliner and faux lashes without destroying them? I do love a cleansing oil and molecular water. Oils can be slick and hydrating way to remove your eye makeup but of course they aren’t great for your faux lashes. In fact, you’ll never be able to use them again as cleansing oils dissolve lash glue. Molecular waters are lovely, the feel fresh and also hydrate skin but they don’t take long-wearing and waterproof makeup to task. If you want to preserve your falsies, try using LAUREN NAPIER BEAUTY. I am bias of course, when I created these wipes, I created a formula that is gentle on the eye area. In fact it’s been dermatologist and ophthalmologist tested. More so I wanted to create a product that is both gentle and effective! LAUREN NAPIER BEAUTY formulas are developed to do both. When it comes to lashes and lash extensions , LAUREN NAPIER BEAUTY wipes are perfect for preserving your lashes while removing long-wear and waterproof makeup. CLEANSE by LAUREN NAPIER is made with water, cucumber, aloe, and chamomile and FLAUNT by LAUREN NAPIER is made with water, noni fruit, vitamin K, lycopene and selenium to cleanse, nourish and hydrate skin while cleansing. The remover formula is botanical rich and removes makeup without stripping the skin, causing lash breakage and irritating the eye area. How to use: With unfolded cloth, gently wipe throughout the eye area. removing all traces of eye and body makeup. If any irritation occurs rinse thoroughly with water. For a more in-depth clean, wrap the corner or the wipe around your finger tip. Wipe across the upper lids, over the lash line. Once more, wipe beneath the lower lids, under the lash line. Bonus: If you do opt for a cleansing oil, use LAUREN NAPIER BEAUTY wipes to remove excess oils from the lashes, lash-line and eye area.